Healthy oceans are critical for sustaining life, eliminating poverty and promoting prosperity. The time is now to move from words to actions to conserve and sustainably use our oceans, seas and marine resources. 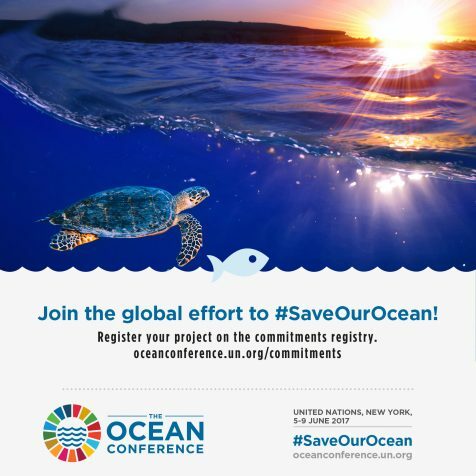 It is with this purpose that the Ocean Conference, the first UN conference of its kind on the issue, will take place from 5 to 9 June, presenting a unique opportunity for the world to mobilize action and deliver concrete solutions. One of the goals of this event is to gather as many voluntary commitments as possible to help spur action towards the realization of Sustainable Development Goal (SDG) 14, which aims to conserve and sustainably use the oceans, seas and marine resources for sustainable development. “This is a matter for all humanity. 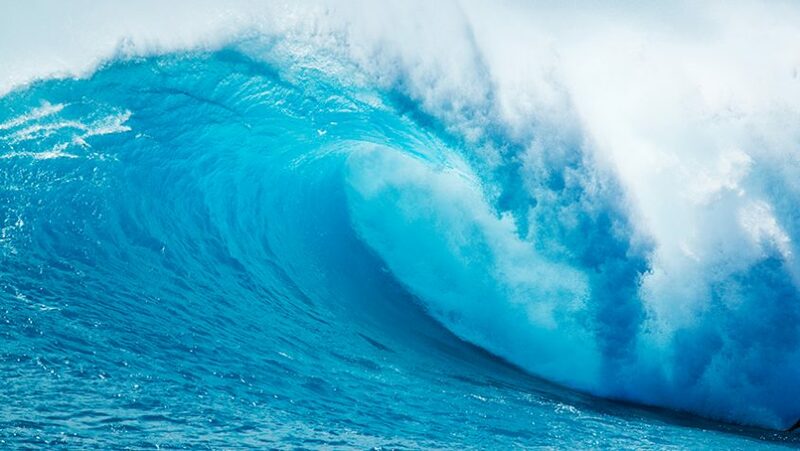 The Ocean Conference is the opportunity for all stakeholders to make their voluntary commitments to save our ocean,” said Isabella Lövin, Deputy Prime Minister of Sweden and Minister for International Development Cooperation and Climate. The international community is therefore strongly encouraged to make voluntary pledges via the Conference website ahead of the event. And the call is being heard, with commitments being made by governments, NGOs, civil society, the private sector, international organizations and academia. To date, 38 commitments have been registered focusing on a wide range of initiatives seeking to address the different targets outlined as part of SDG 14, including to prevent and significantly reduce marine pollution of all kinds; to sustainably manage and protect marine and coastal ecosystems to avoid significant adverse impacts; to effectively regulate harvesting and end overfishing; and to conserve at least 10 per cent of coastal and marine areas. Among the commitments are 13 registered by the governments of Belgium, Fiji, Grenada, Indonesia, Palau and Sweden. They feature initiatives to combat marine litter, conserve and manage marine environments, to protect biodiversity and marine life and to meet targets for marine protected areas to mention a few. One of the vows made by the private sector takes aim at reducing CO2 emissions from the global shipping industry. Registered by the International Chamber of Shipping (ICS) and its 37 member national ship owners’ associations, the initiative supports the SDG target set to minimize and address the impacts of ocean acidification. The ultimate goal of the project is to reduce CO2 emissions per tonne of cargo transported one kilometre by sea by at least 50% by 2050. Behind one of the initiatives registered are also the young sisters Melati (15) and Isabel (13) Wijsen, who founded Bye Bye Plastic Bags in Bali three years ago. Tying in with the target to prevent and reduce marine pollution by 2025, their main goal is to make Bali plastic bag free in 2018. In the lead up to the Conference, the governments of Fiji and Sweden have together with UN DESA, the Office of the President of the General Assembly, UN-DOALOS and UNDP, organized side events, workshops and webinars to highlight how Member States and other actors within the international community can make voluntary commitments using the online registry. All Conference accredited participants are invited to indicate interest to present their registered voluntary commitments during the seven Partnership Dialogues. The Partnership Dialogues, an official part of the Conference, will be interactive and multi-stakeholder in nature and will focus on recommendations for implementation of Goal 14, as well announcement of concrete solutions to address challenges and gaps in the implementation of Goal 14 targets by presenting voluntary commitments from all stakeholders.